For a piece of technology that most mobile devices use nearly every day, Bluetooth has not seen a major upgrade since 2010. That will be changing in the near future with the announcement of Bluetooth 4.1 today. The Bluetooth Special Interest Group took to their site to tell us that soon devices will soon be a lot smarter about energy use and information sharing. Right off the bat, Bluetooth 4.1 improves the communication with LTE enabled devices, which is good considering that has become all but standard in today’s market. 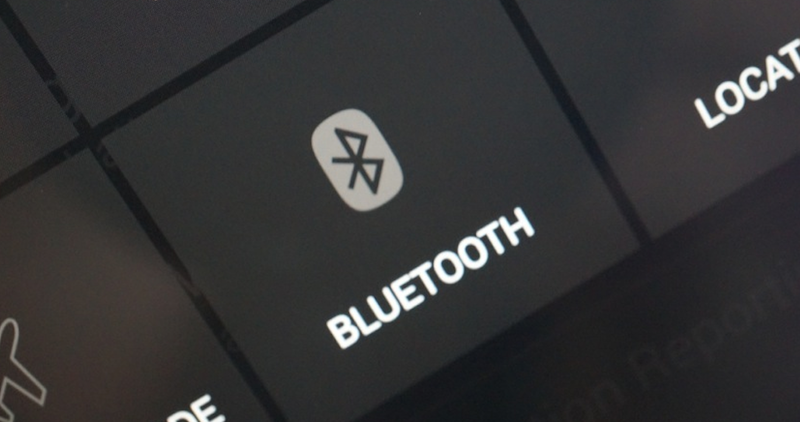 This new specification will allow devices to “maintain connections with less frequent manual reconnection,” a welcome addition to users of Bluetooth who are on the move constantly. In addition to all these improvements, 4.1 will “lay the groundwork” for future connections that Bluetooth might be able to be used for. IPV6-based connections could be a possibility with Bluetooth devices becoming middlemen between different devices. The best part about this news is that the changes in Bluetooth 4.1 can be transmitted via software updates. That means things could change sooner than we expect. A spokesperson for the Bluetooth SIG said she expects companies to announce 4.1-enabled devices by the end of this month.